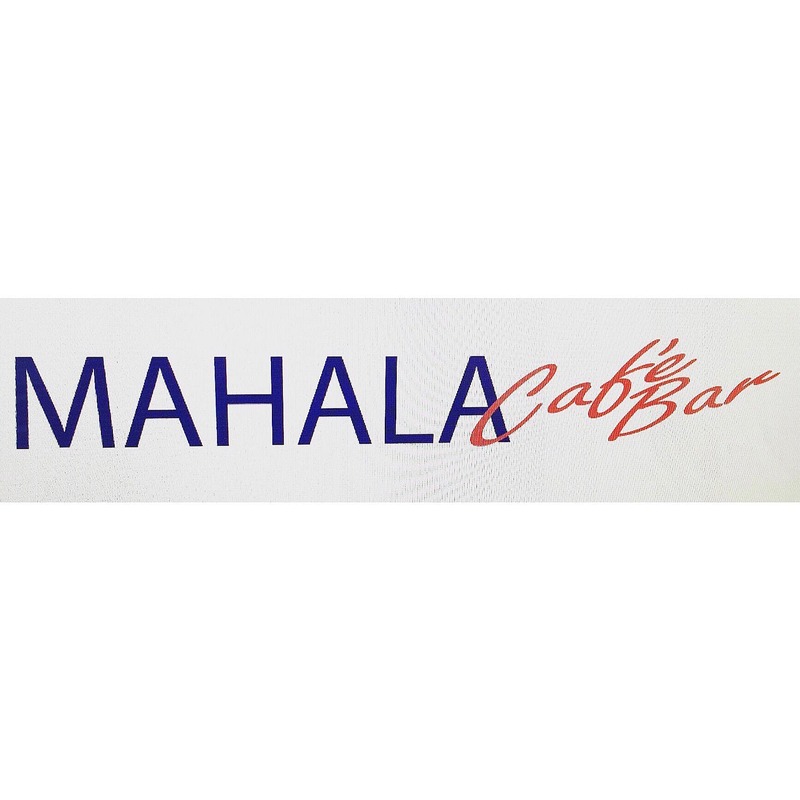 Introducing our newest sponsor – Café Bar Mahala! Grand Rapids, MI – BiH Grand Rapids is thrilled to finally introduce Cafe Bar Mahala, a local coffee shop in Grand Rapids, MI as their newest sponsor! The owners and staff of Mahala are proud to sponsor BiH GR for the 2019 season and are excited to work together. The owner, Sanel Jelovac wanted to create a coffee shop with an atmosphere where people can enjoy some of the best coffee and watch soccer games. When asked about his thoughts on BiH and the upcoming season Jelovac said, “We are proud to sponsor BiH. We are new in town just like them and we hope to grow together”. The café is located at 3010 Shaffer Ave. SE Kentwood, MI 49512 and also serves Julius Menini Espresso which is one of the best espresso companies in the world. They can be followed on social media via Facebook at www.facebook.com/mahalacafebar or via Instagram (@mahalacafebar).